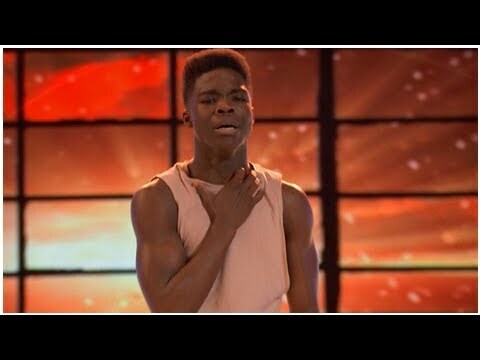 These thoughts and words could possibly be used to describe the feelings and emotions that 17-year-old World of Dance contestant, Jaxon Willard, has had to deal with during his brief journey in life thus far. Having been adopted, there is no doubt that he has questioned in his mind numerous times as to who his birth mother is and why she would give him up for adoption. 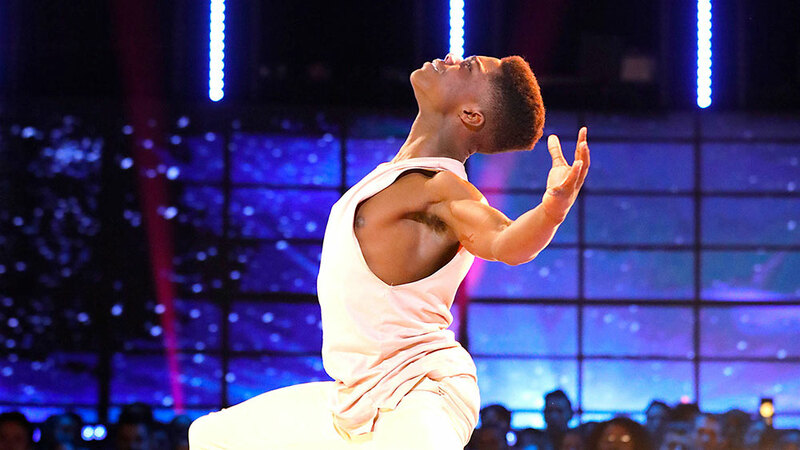 He has adequately channeled those thoughts and emotions into his awe-inspiring, self-choreographed dance routines, including his most recent performance on NBC’s World of Dance on Wednesday evening, 8 August 2018. 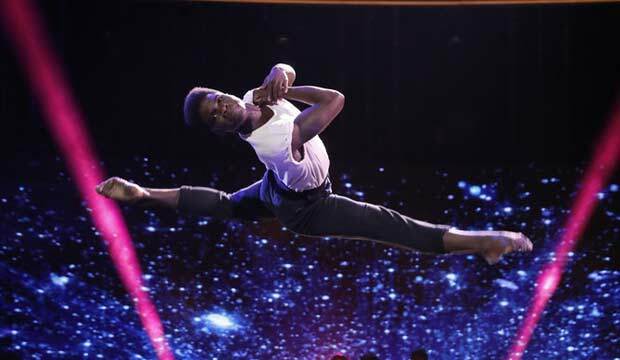 As an estimated 4.7 million watched Jaxon Willard’s high energy dance routine with high-flying leaps and balletic turns, many may not have realized that through his dance, Jaxon was revealing his innermost struggle. His dance told a part of his personal story. 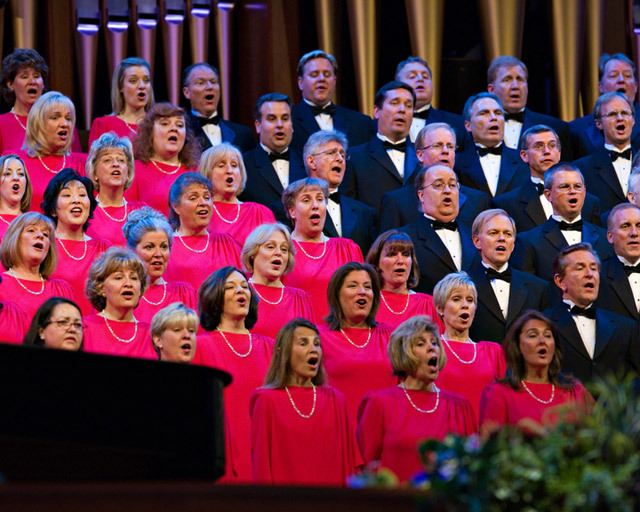 His mother, Cindy Willard, told LDS Living that Jaxon’s was still going through the struggle at the time that his performance was being filmed. However, the dance followed by the explanation is only part of the story. At 14 years of age, Cindy Willard had a premonition that one day she would have a black child. Having been told at 18-years-old that she would never be able to bare any children, the premonition made sense. After serving a full-time mission for The Church of Jesus Christ of Latter-day Saints, Cindy met and married her husband, and their first child was born soon thereafter. Four more children would be born into the family, but after having five children, the problems she had experienced as an 18-year-old resurfaced. She had a hysterectomy, and during recovery, she knew that her family was not complete, and she embarked on a new mission to find the missing member of the family. Jaxon was born in Utah to a mother from Atlanta, Georgia. She had come to Utah to place her baby for adoption through “A Act Of Love.” LDS Living reports that the name of the Utah-based agency is strategically grammatically incorrect to make it the first listed in the phone book. The agency made it possible for Jaxon’s birth mother to deliver her baby in Utah, which Cindy does not believe was a coincidence. She told LDS Living, “His birth mother, I believe through inspiration, brought him here so that I could find him here. I think it was the both of us being led to get him where he needed to be.” Jaxon was three months old when the Willards adopted him on Christmas Eve 2001. He was a mama’s boy up until about the age of 15 when he began to act different and his attitude took a dramatic shift. With five older children in the home, Cindy was not a stranger to adolescence and she felt that it would just run its natural course. 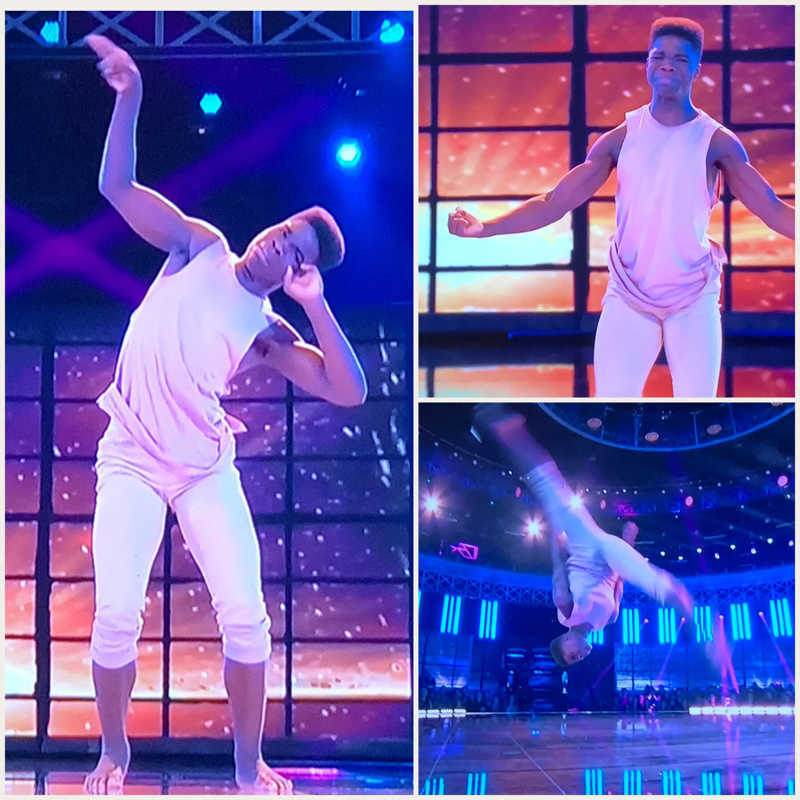 However, when Jaxon, who began ballroom dancing at age 11, auditioned with a group for the first season of World of Dance, the producers became concerned and contacted Cindy. They wanted to learn more about the racism and bullying that Jaxon had experienced growing up in a predominantly white community in Utah. She denied the request for an interview, believing that it was a matter that she and Jaxon needed to work through privately first. His group was soon eliminated. 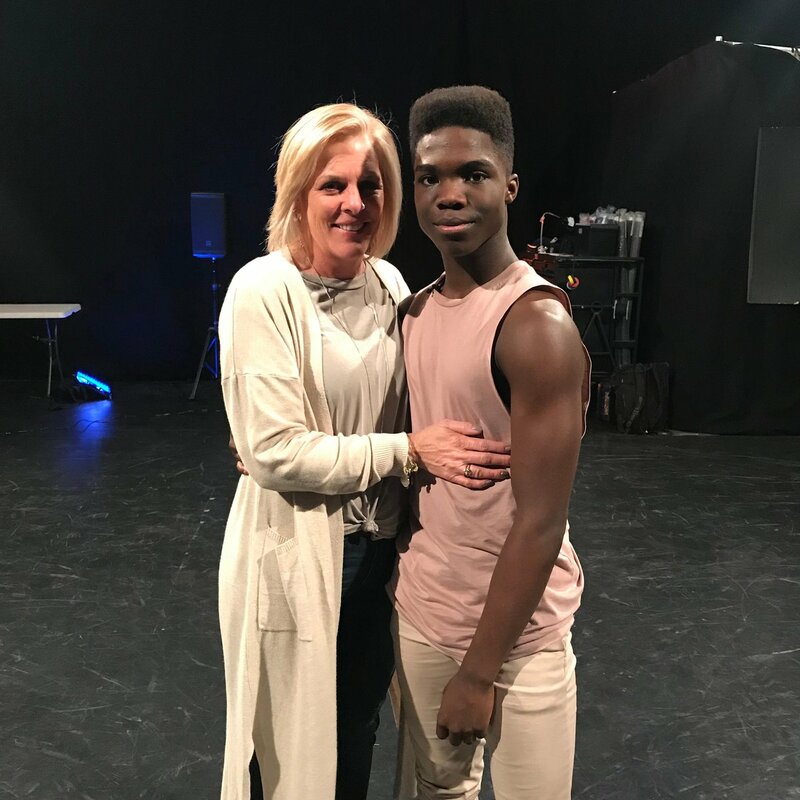 Jaxon then decided that he wanted to audition on his own for the show’s next season, Cindy had one request: “If you try out for the show again, you know where they’re going to want to go with your adoption story. . .. So, if that’s where you want to go, let us figure this out first.” Together they worked through the arduous process, and when the producers of World of Dance approached her again about running the story about Jaxon’s experiences, she consented. During one of the first emotional interviews of the season, in response to Jaxon’s comment about missing his birth mom and siblings, one of the interviewers asked, “Jax, do you understand though that you would not be where you are, being able to do what you do, without this mom? You wouldn’t be here without this mom. 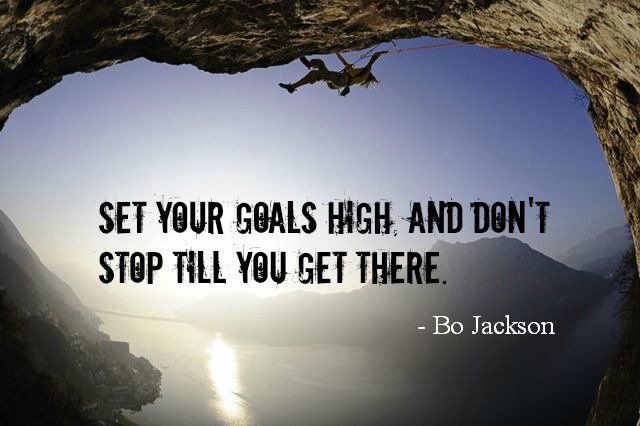 You wouldn’t be here without this family and the big picture is you’re exactly where you’re supposed to be.” The comments were not exactly what then 16-year-old Jaxon wanted to hear at that time, but the truth was spoken, and it was exactly what he needed to hear from someone outside of the family.